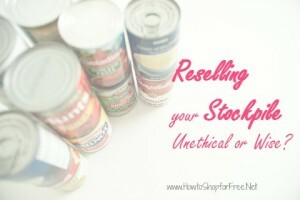 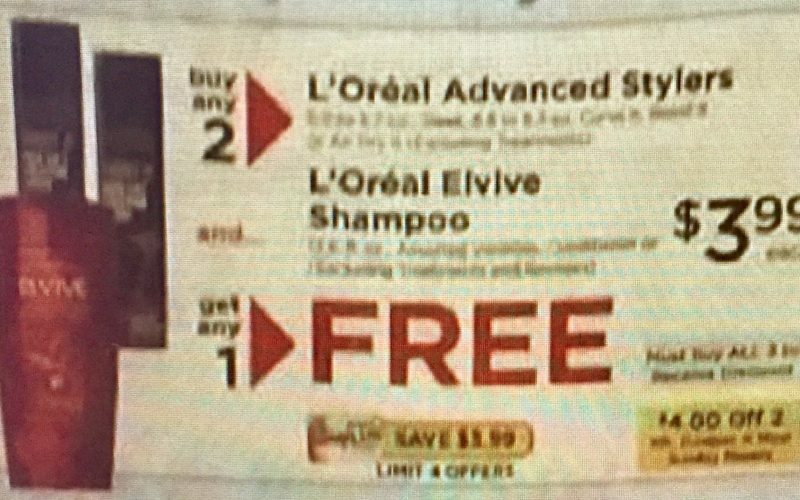 C-H-E-A-P L’Oreal Cosmetics starting 4/28! 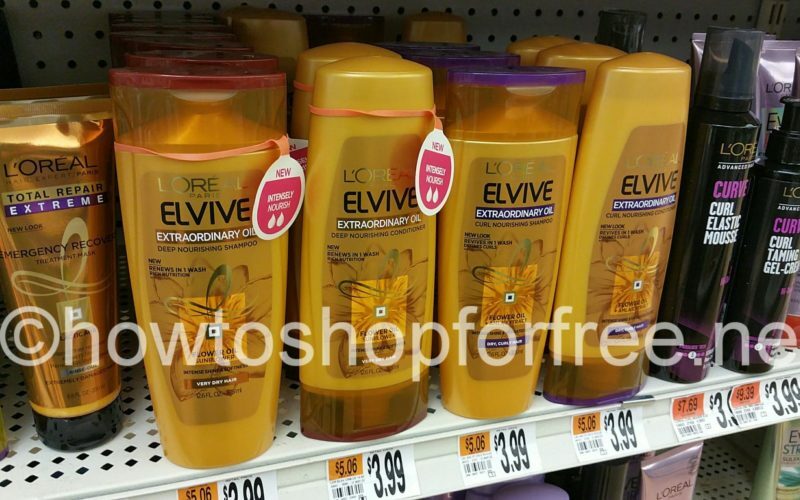 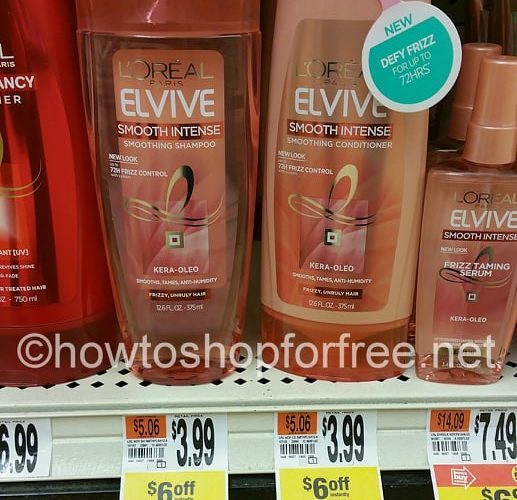 L’Oreal Elvive Hair Care ONLY .49 cents each!! 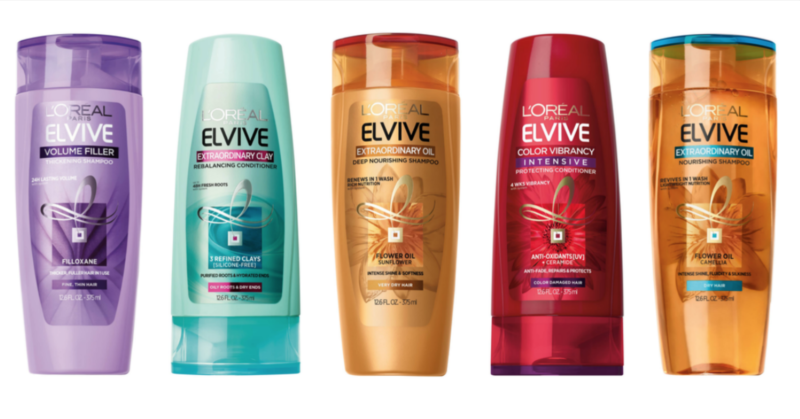 Big Moneymaker on Big Hair Deal!!! 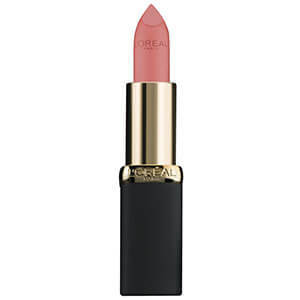 CHEAP L’Oreal Colour Riche lip color! 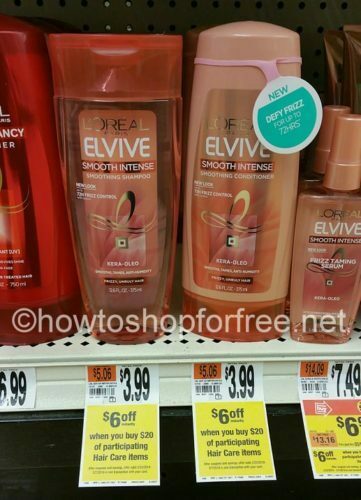 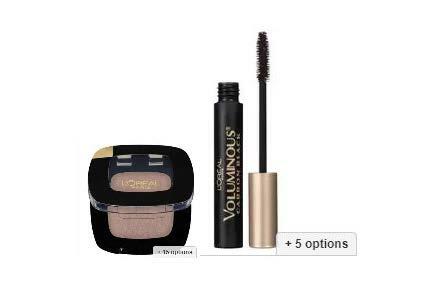 OMG L’Oreal Ever for ONLY $1.49!! 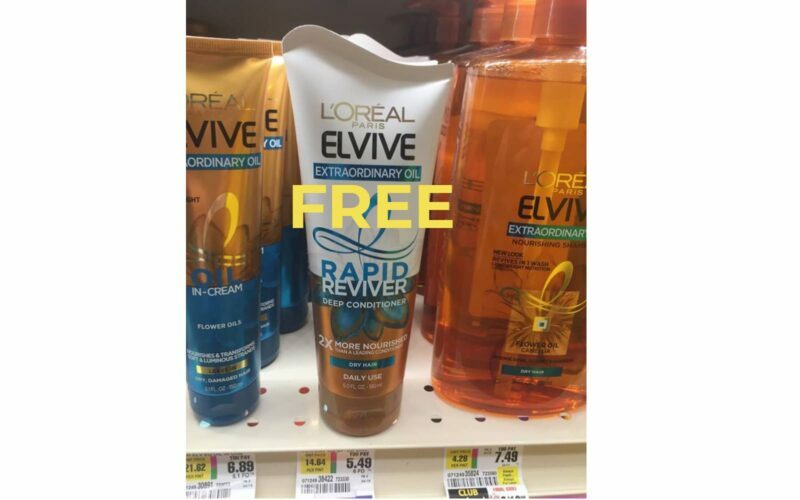 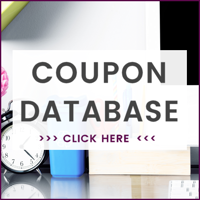 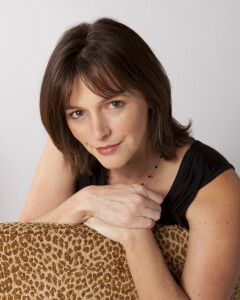 Pay ZILCH for L’Oreal Rapid Reviver Deep Conditioner! 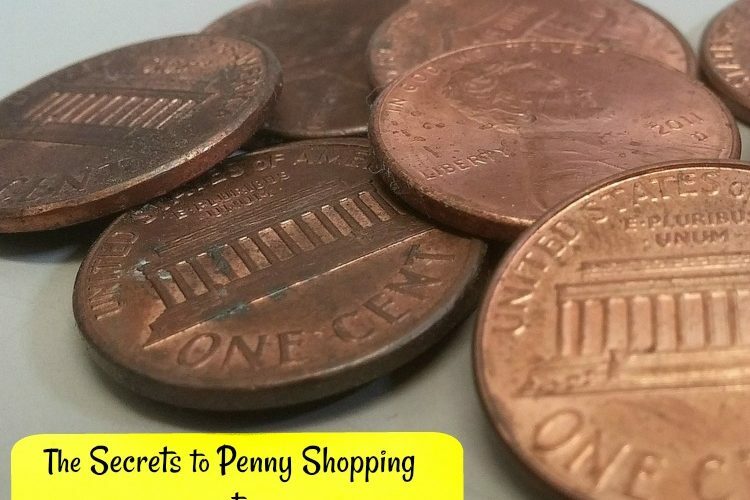 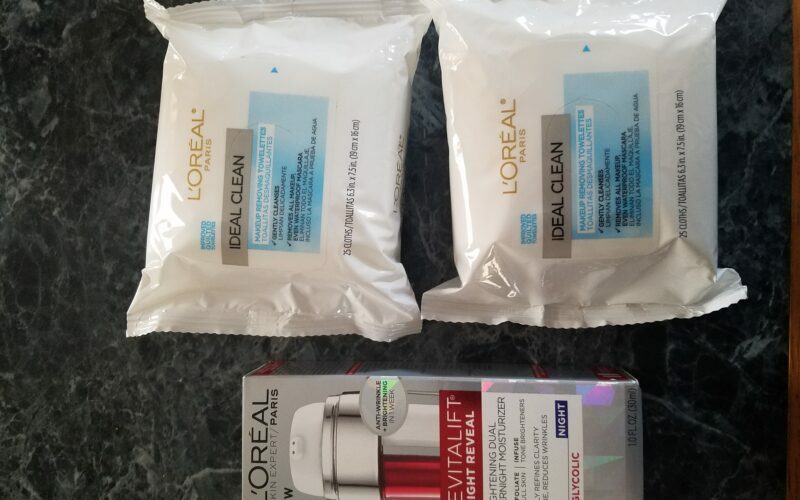 L’Oreal Deal .82 cent MM starting 3/10!! 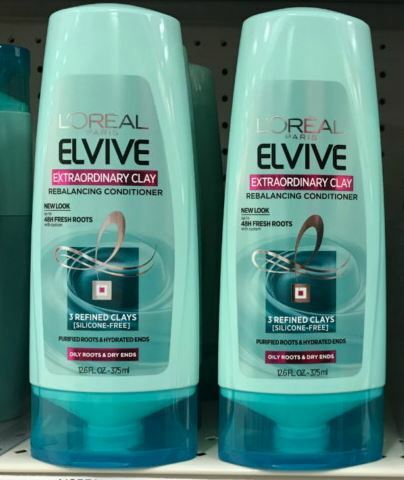 6 L’oreal Shampoos for $.24 each w/ stack! 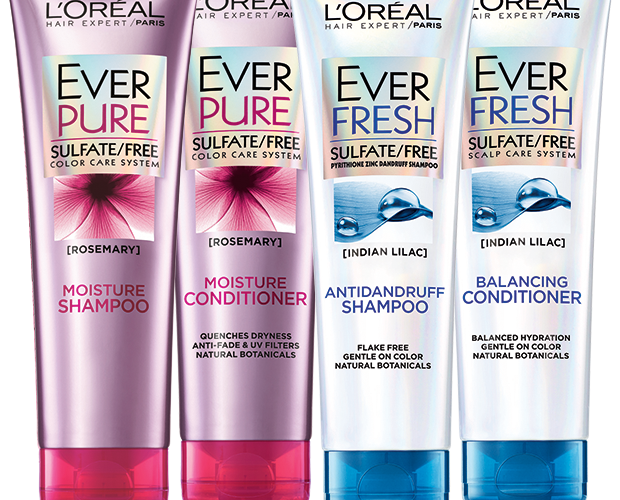 F R E E L’Oreal Elvive shampoo and CHEAP stylers! 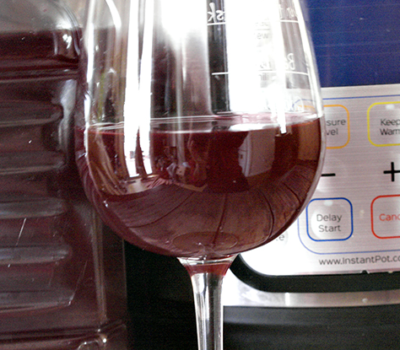 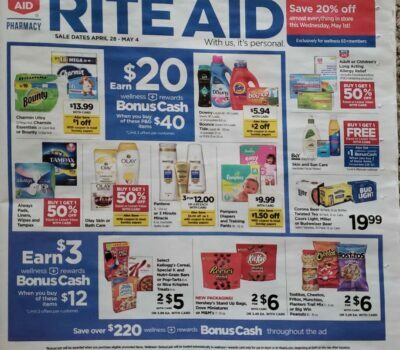 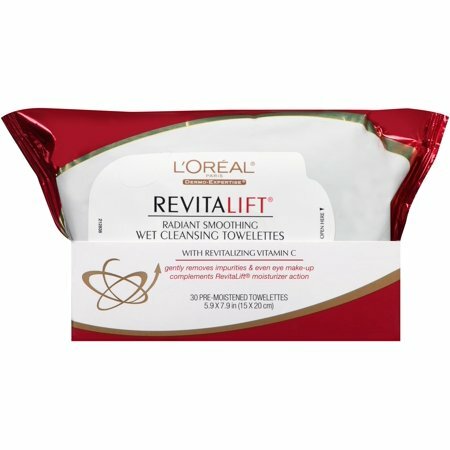 Loreal RevitaLift towelettes for a GREAT deal!